US oil firm Apache Corporation said late last night that the Garten well in the UK North Sea had started producing oil. The Houston-headquartered business initially anticipated that production would kick off in 2019. It is tied back to the Beryl Alpha platform and follows Apache’s Callater field discovery in the Beryl area, which came online in May 2017. 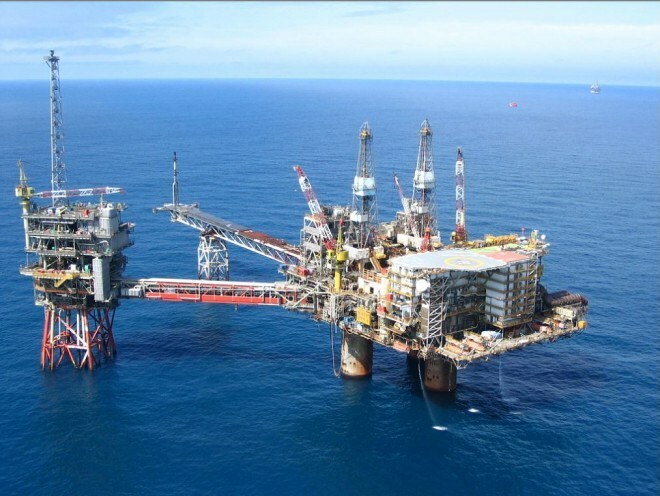 Jon Graham, Apache’s North Sea boss, described the project as an “excellent example” of the firm’s strategy to make the most of its existing infrastructure. Mr Graham said: “We are proud to have brought the Garten field online well ahead of our original target of first-quarter 2019. 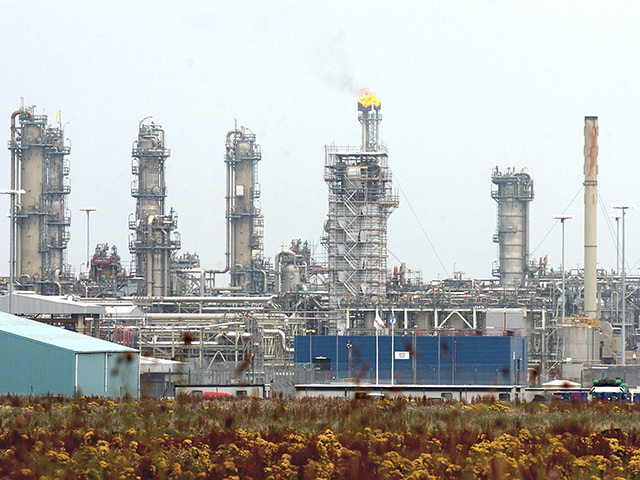 “We expect this field will significantly increase Apache’s reserves and production in the UK. Mr Graham also praised Apache’s employees, its supply chain partners and the Oil and Gas Authority (OGA) for their support with Garten. 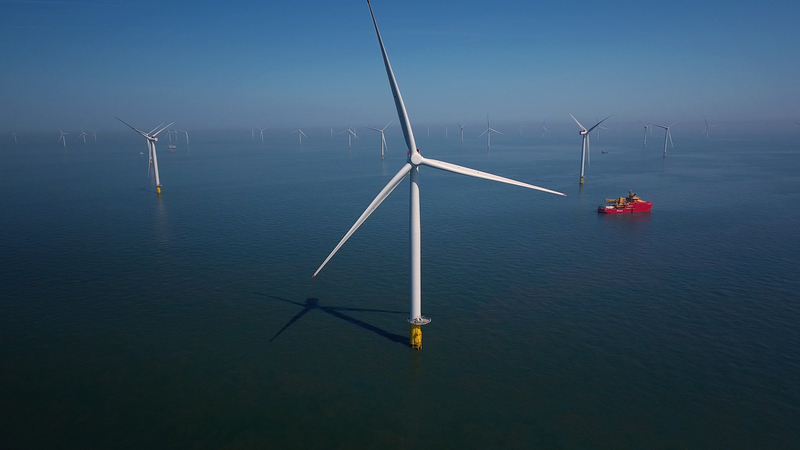 OGA chief executive Andy Samuel said: “It is great to see the Garten field come on stream less than a year from the original discovery and well ahead of the original plan. “The Garten well was the 2,500th exploration well on the UK continental shelf. Oil and Gas UK upstream policy director Mike Tholen said: “To have delivered a project from discovery to first oil in just eight months shows the remarkable agility of the UK Continental Shelf as it continues to become more competitive. “Apache have shown what can be achieved through a constructive and collaborative relationship with its supply chain. This is great news for everyone involved in the project, and to the wider industry who will be keen to share in the lessons learned.